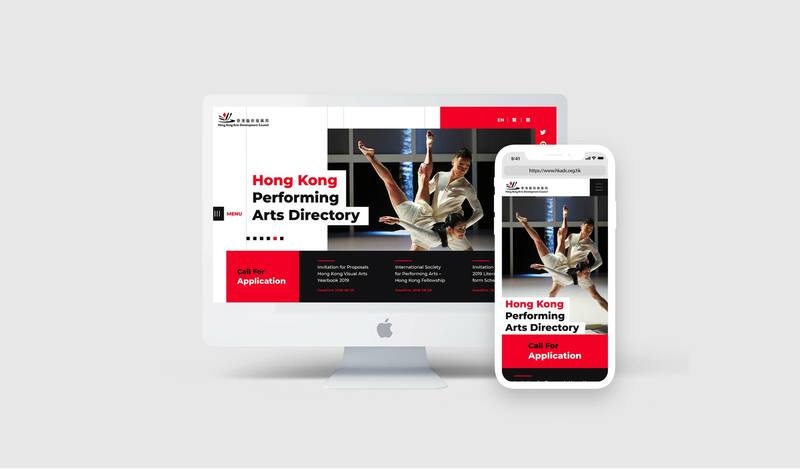 The HKADC invites local arts veterans and professionals to be the arts advisors and examiners to assist in planning and implementation of arts initiatives. Arts advisors are to provide professional guidance and expertise while examiners are tasked with assessing funding applications and making grant-related recommendations. A simplified grid where every project is laid out by the use of a single photograph. It showcases some aspect of the project to gather your interest. Free of distraction and imagery, the website draws upon a highly contrasting set up to help you find your way around. Black is the main element on the page with white lettering only becoming visible when you move your mouse over it.